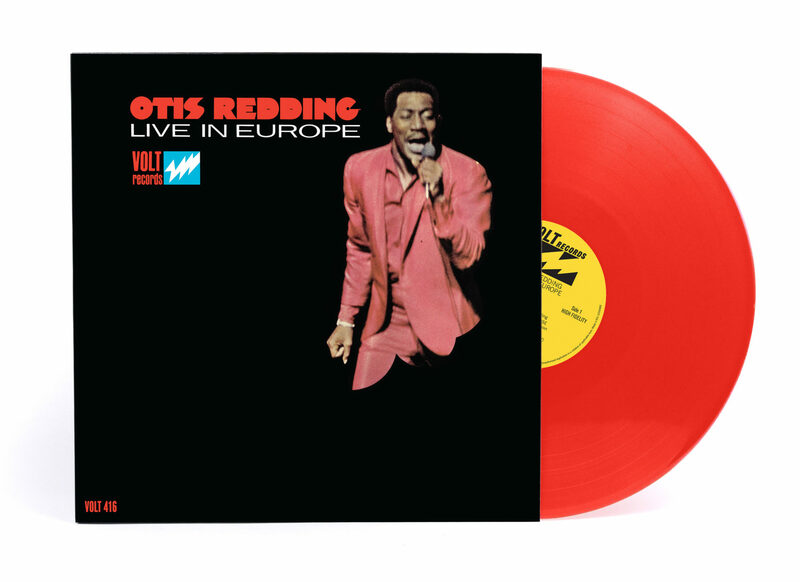 Rhino Entertainment and the Estate of Otis Redding are releasing a 50th anniversary edition of “Live in Europe” for Record Store Day Black Friday 2017.50th Anniversary edition of Live In Europe, Redding’s first live album (as well as the only live album released during his lifetime), issued exactly five months before his death on December 10, 1967. The album was recorded during the Stax/Volt tour of Europe and Redding is backed by Booker T. & the MG’s. Recorded at the Olympia Theatre, Paris; March 21, 1967. This will be a MONO release on 140g red vinyl. Otis’ first live album (as well as the only live album released during his lifetime) was issued exactly five months before his death on December 10, 1967. The album was recorded during the Stax/Volt tour of Europe and Redding is backed by Booker T. & the MG’s. Recorded at the Olympia Theatre, Paris; March 21, 1967. This will be a MONO release on 140g red vinyl.